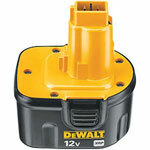 An impressive range of reliable and rugged power tools is one of the strong fortes of DeWalt. 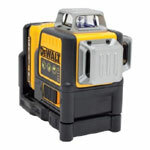 These include tools with cord that need to be plugged into a wall socket to be functional and cordless ones that use batteries. 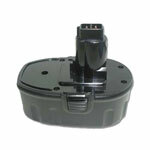 These batteries may or may not be rechargeable. 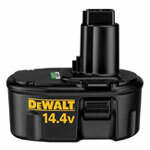 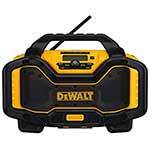 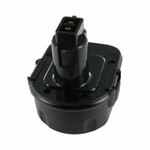 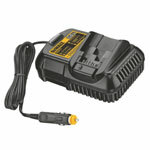 For their cordless tools, DeWalt manufactures a variety of high quality batteries and chargers. 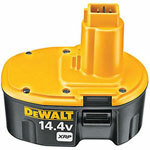 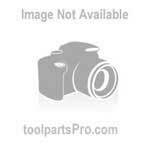 Large number of tradesmen and professionals use DeWalt batteries and chargers. 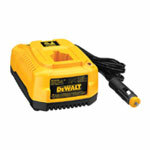 That’s why, besides variety of other DeWalt tool parts; toolpartsPro also offers genuine DeWalt battery parts and DeWalt charger parts at considerably reasonable prices that keep your reliable batteries and chargers up and running. 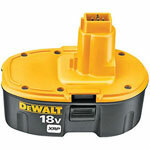 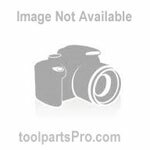 ToolpartsPro offers parts of DeWalt DC9071, DC9091, DC9096, DW9095 Type 1, DW9096 Type 1 and different other batteries and chargers. 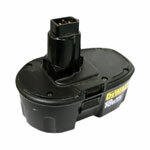 Browse through our product pages to know more about DeWalt battery repair parts or dial our toll free number 888 982 6540 to hold inquiries.